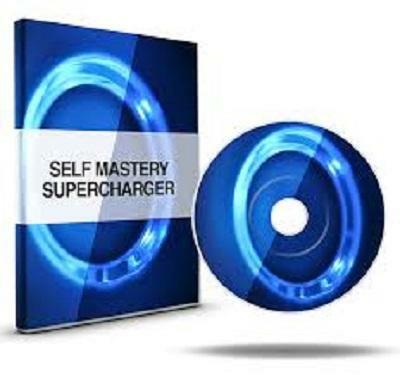 Self-Mastery Super Charger Self Hypnosis Video Home Study Course By David Snyder | Free eBooks Download - EBOOKEE! Posted on 2018-04-01, by everest555. ... In as Little As Seven Minutes? Program Yourself for Rapid and Automatic Success and Good Luck! The Material in This Course Can be taught as a complete self-hypnosis course or used clinically for deep comprehensive therapeutic and pervasive personality change work. Deliberately Holding On To and Giving It an Alternative Process to Simply and Easily Reprocess The Experience Quickly. The Hidden Laws of Mental Dynamics That Give You Maximum Control Over Your Own Mind And Body In Minimum Time. The Right Way to Give Yourself Suggestions and Affirmations That Actually Have a Chance of Working. 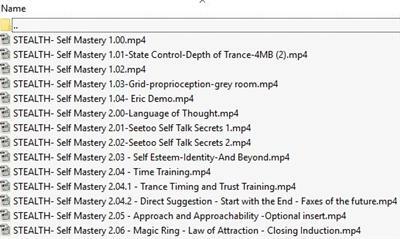 No comments for "Self-Mastery Super Charger Self Hypnosis Video Home Study Course By David Snyder".